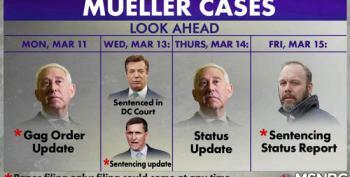 Just moments after a second judge sentenced Paul Manafort to prison, news broke about a New York State Grand Jury indicting him on pardon proof charges. 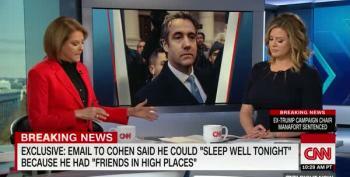 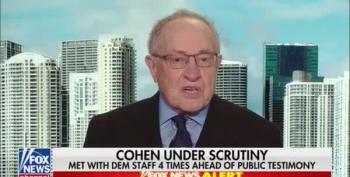 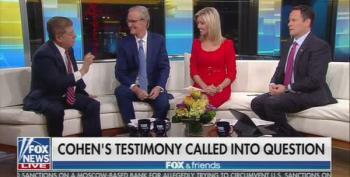 Trump's favorite inspirational morning TV show did its best to try and paint Chairman Adam Schiff as a liar and get Fox News' senior analyst to back them up as well on Cohen's testimony. 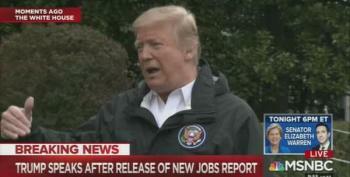 He did not. 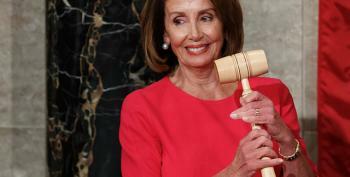 Although Speaker Pelosi states that Trump is unfit to be President ethically, intellectually and curiosity-wise, she believes pursuing impeachment would be "too divisive"
Federal Judge in Virginia shows how nice it is to be a rich white man in Virginia. 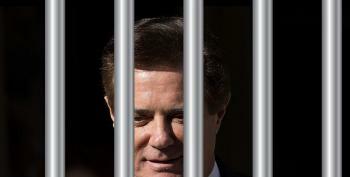 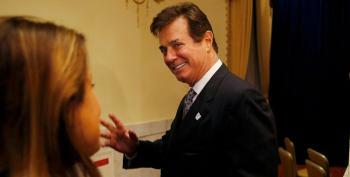 Manafort was just a nice guy who went astray for a bit, y'all. 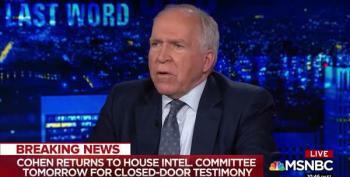 Speaking from experience and deep knowledge, Brennan believes the Mueller report is dropping soon, along with the final, and most explosive indictments.